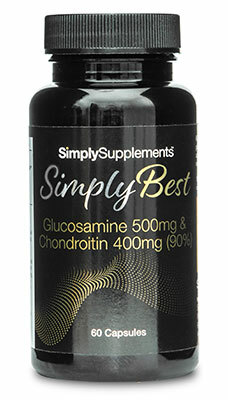 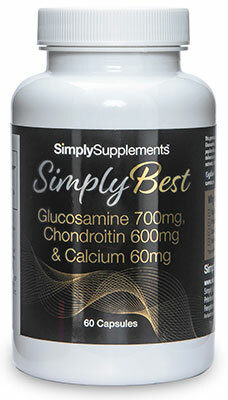 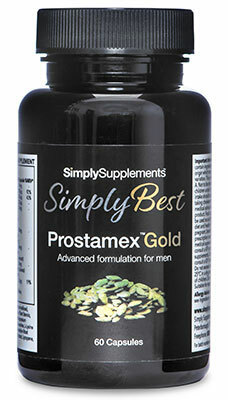 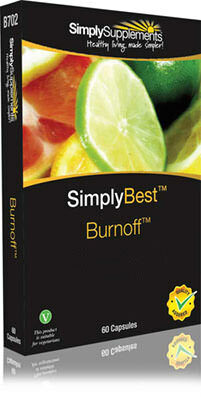 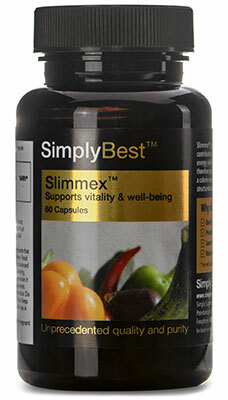 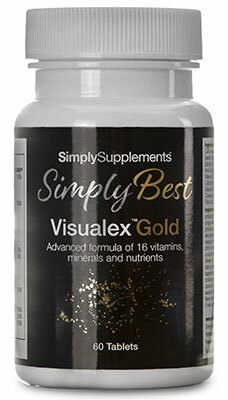 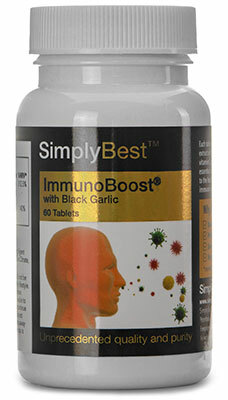 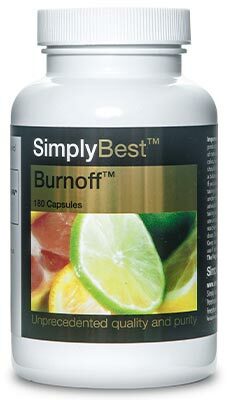 Our passion for quality led us to develop our SimplyBestTM line of premium-quality nutritional supplements. 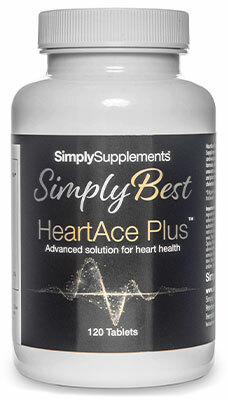 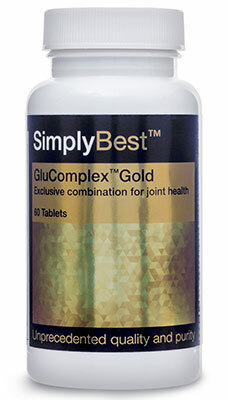 Each formula is manufactured using advanced production techniques with ingredients that are renowned for their excellent efficacy records. 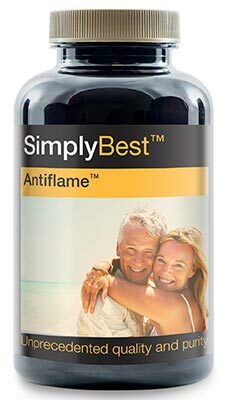 The SimplyBestTM range is manufactured in the UK to stringent European Good Manufacturing Practice (GMP) standards of quality and each product is independently tested to ensure they provide the very best nutritional support on the market.